Shorline Mafia drops a visual for “Molly Water” produced by Ron Ron The Producer. This is a cut from their “OTXMas” project. Watch the video shot and edited by @Voice2hard below! 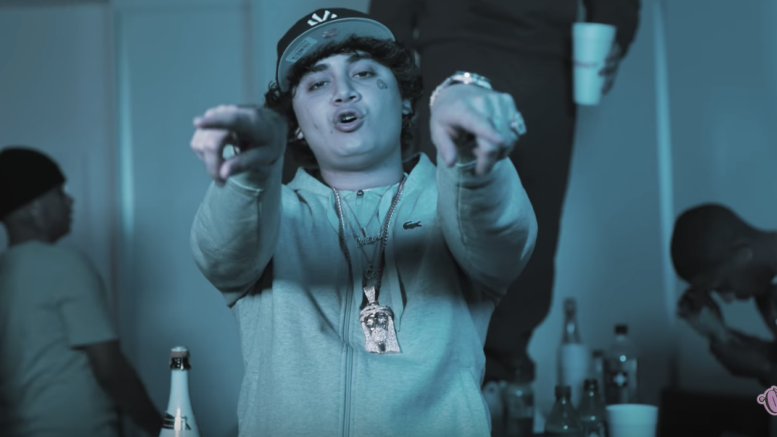 Be the first to comment on "Video: Shoreline Mafia – Molly Water"